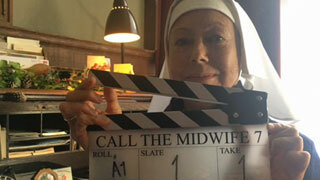 On Sunday, May 21st Call the Midwife wraps up its sixth season. 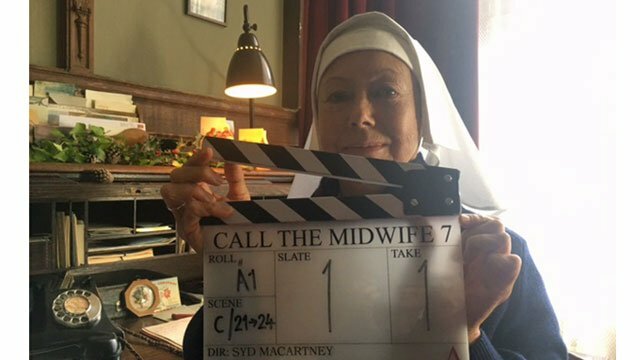 I’m happy to report that the cast is now busy filming their annual Christmas Day special along with Season 7 of the series, which we’ll see next spring. 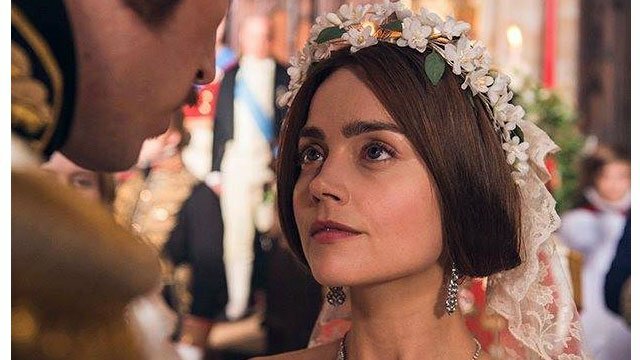 Another series that is getting a Christmas/Holiday special this year is Victoria. 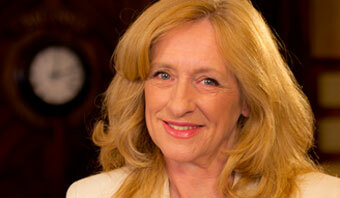 A second season of the series will be aired on Masterpiece later this year and joining the cast is Dame Diana Rigg. As soon as we get air dates we’ll let you know. As well as Victoria and Call the Midwife, several other programs will be returning with new series between now and the fall. 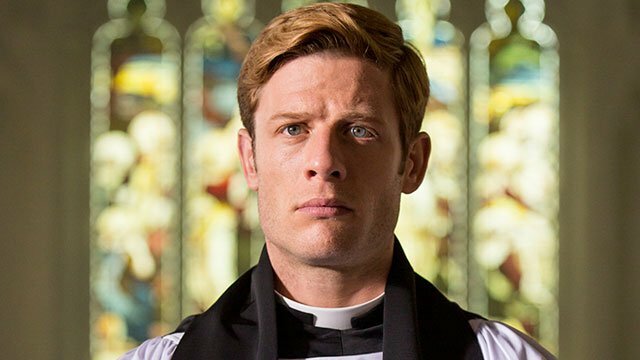 First up is Season 3 of Masterpiece’s Grantchester, starring James Norton and Robson Green. It returns Sunday, June 18th at 9pm. 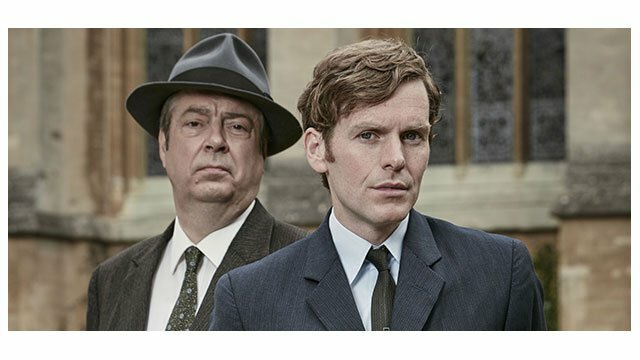 Then in August, Masterpiece Mystery, Endeavour Season 4 will get underway. The first episode airs, Sunday, August 20 at 9pm. (A little bird – of the tweeting variety – tells me that season 5 scripts are currently underway!) Our thoughts by the way go to the family of Colin Dexter, creator of the Inspector Morse novels. He died peacefully at his home in Oxford on the morning of March 21 at the age of 86. 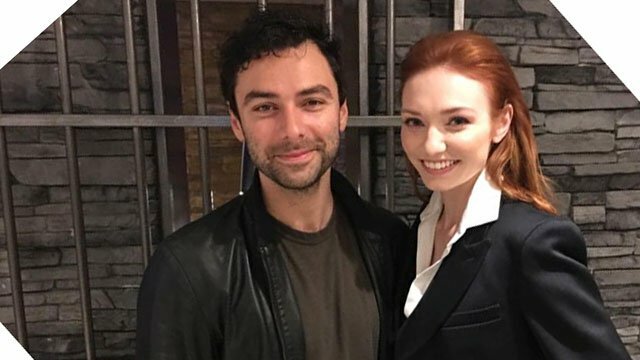 October sees brand new episodes of two Masterpiece series – Poldark, Season 3 which returns Sunday, October 1st and The Durrells in Corfu Season 2, which starts, Sunday, October 15th at 8pm. 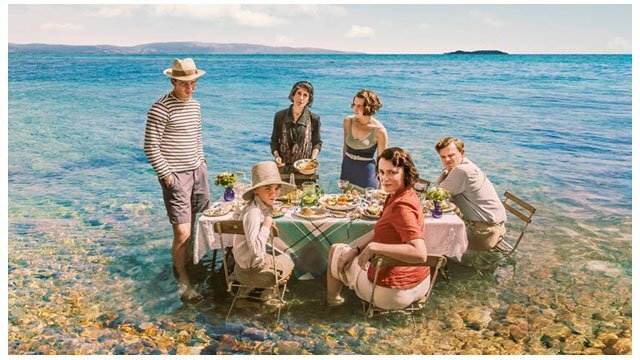 You might also be interested to learn that Season 3 of The Durrells is currently in production in Corfu! The started filming earlier this month and will wrap up in July. So lots to look forward to over the coming months! And don’t forget to tune in Sunday, May 21st for the first of the two-part series, Dark Angel, starring Downton Abbey’s Joanne Froggatt, as Victorian poisoner Mary Cotton! That’s on Masterpiece at 9pm.